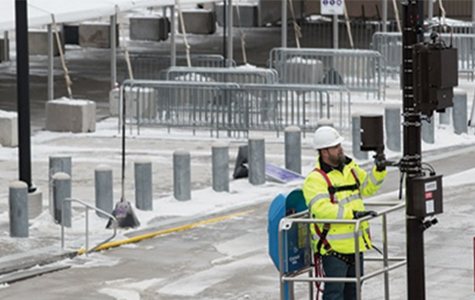 Super Bowl LII - Sprint prepares for one of the world's largest data events with Airspan's outdoor and indoor Small Cells. Sprint's Network Gears Up for the Big Game! Airspan's AirRAN products are one of the most comprehensive portfolios of products and solutions in the wireless industry today.